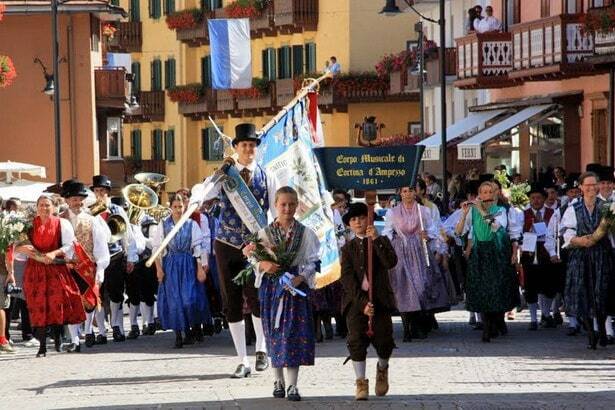 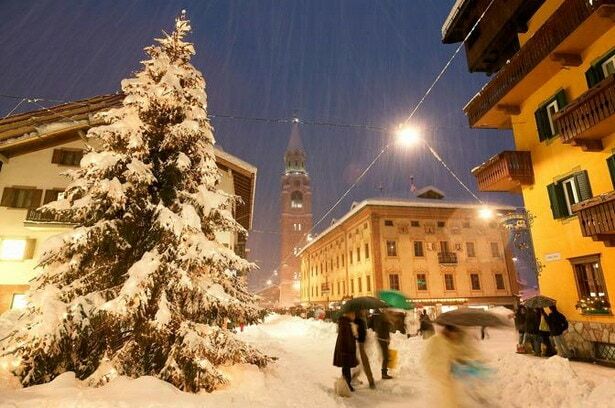 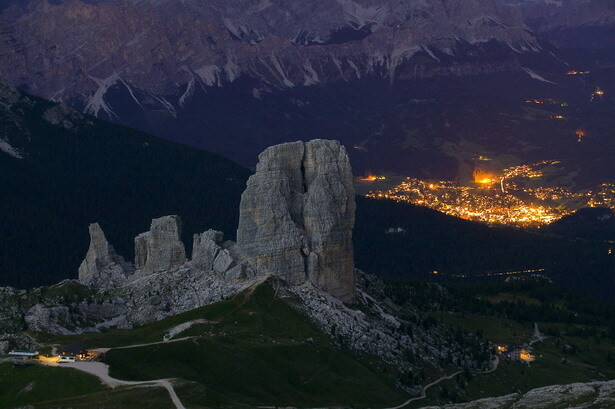 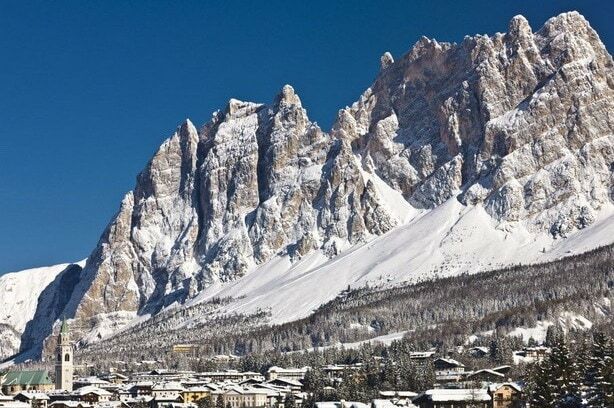 Cortina d’Ampezzo is a town in the Dolomiti, located in Veneto, a region in Northern Italy. 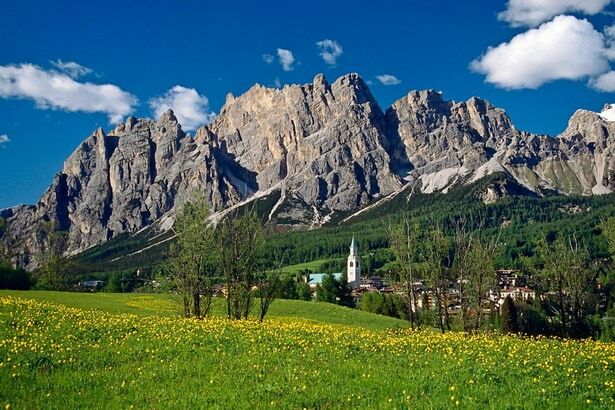 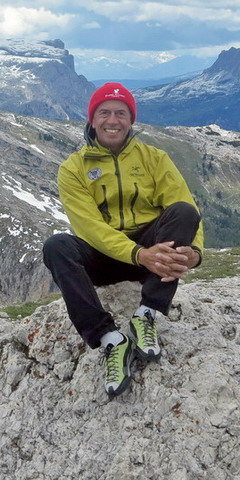 Located in the heart of the Dolomites, it enjoys a reputation for great skiing in winter and in the summer attracts hikers and climbers who challenge the rocky faces of the near by mountains. 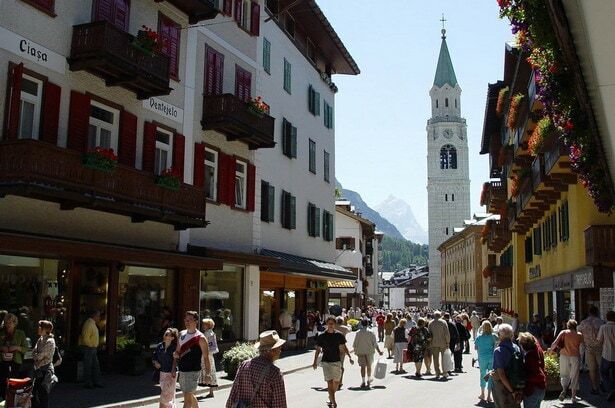 This chic Venetian town is getting lesser underrated year by year as it’s popularity grows with the high society crowd, offering many year-round social activities,shopping and fine dining.